Will the $60/10GB Promo Plan from Rogers, Telus and Bell Return? 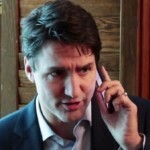 Were you able to jump on the promo $60/10GB plan offered by Rogers, Telus, Bell, and their flanker brands Fido, Koodo and Virgin? If you missed out, they could be coming back at some point, but carriers remained mum when asked by CBC News. Telus said their $60/10GB plan was a response to “a competitor’s offer”, but didn’t talk about future plans. Bell and Rogers mentioned they offer holiday promos and competitive deals will continue. When the ‘Big 3’ were asked why the $60/10GB plan won’t remain a permanent deal, all three did not respond. Many customers over the weekend and yesterday tried to call in or visit stores to switch to the promo $60/10GB plan, but customer support remained overwhelmed. Many got busy signals after hours spent on the phone. These promo plans offered by Rogers, Telus and Bell were no accident, as they were a response to Shaw’s Freedom Mobile and the latter’s $60/10GB ‘Big Gig’ plan launched in October. Coupled with Freedom’s expanding LTE network and recent launch of the iPhone, the ‘Big 3’ clearly are seeing customers switch over to this new fourth wireless player, which is why they had to match the plan. Freedom Mobile stepped things up again, by dropping the price of their $60/10GB plan by $10 per month, as it currently is still available at $50/10GB, with the tag line “Stop paying too much for data.” The plan comes with unlimited talk to Canada and the USA, unlike plans offered by Rogers, Telus and Bell. 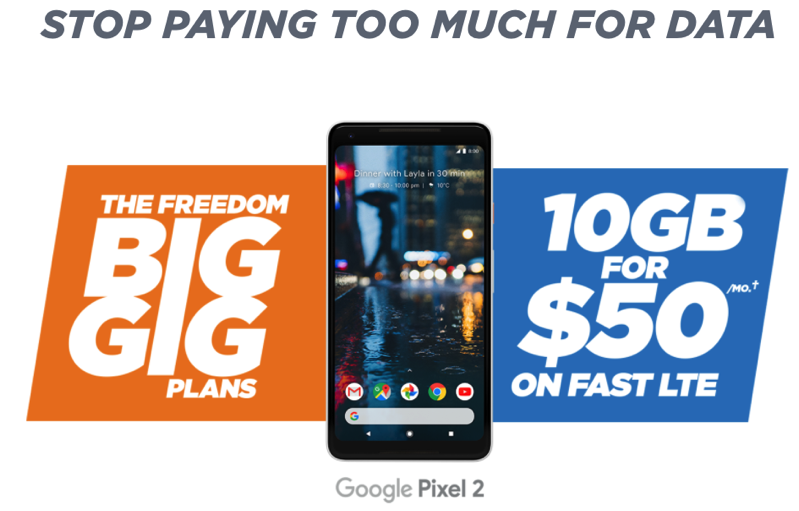 As long as Freedom Mobile keeps offering this plan, you can bet Rogers, Telus and Bell will bring back the $60/10GB plan. Some wireless promos are still being offered in Quebec by Koodo, Virgin and Fido, as $49/8GB plans are available. Telus Memo Says $60/10GB Plan Still Within the System? How so? According to an internal Telus memo seen by iPhone in Canada, the carrier noted today the 10GB plan is “now expired but due to system issues they may still appear active in the system.” Telus advises staff to not offer these plans as they will not be honoured. In other words, the $60/10GB plan remains in the system, a hint it could come back in the future. 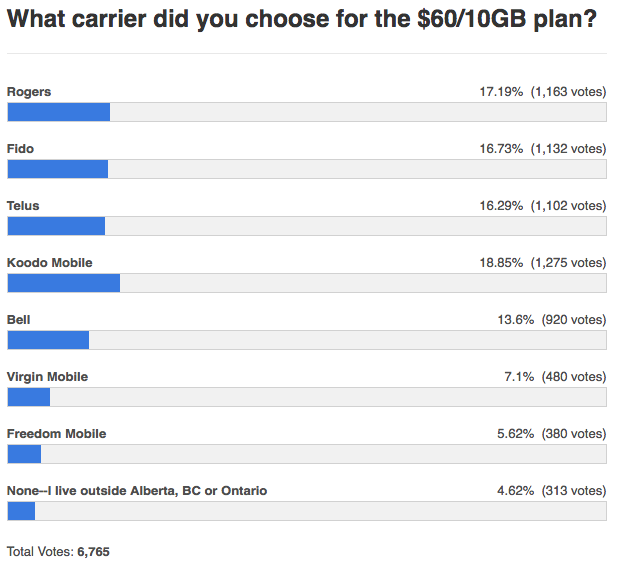 Our informal poll which asked readers which carrier they chose for the $60/10GB plan, saw Koodo Mobile emerge as the top choice, followed by Rogers, Fido and Telus pretty much tied for second, with Bell/Virgin getting fewer votes than its rivals. Were you able to nab the $60/10GB deal in time before it ‘expired’?